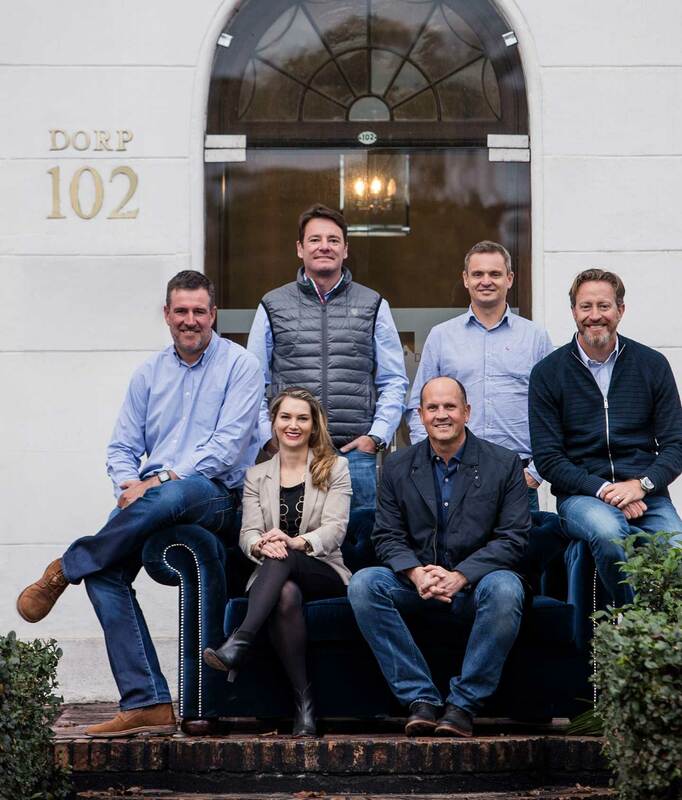 The DORPSTRAAT portfolio of properties is assembled and managed based on long term investment principles. Each of our investments is deliberately positioned in high growth nodes and high-income areas. Our shopping centres are anchored by leading South African retailers with a strong focus on centres that cater for the one-stop daily consumer needs, such as: groceries, fast casual food, casual dining, health and beauty, among others. We also look at our investments through a social lens and ensure that each shopping centre is complementary – and adds value to – the community that surrounds it. In short, we are motivated to set the highest industry standards in community and sustainable retail focused developments. Established success and proprietary knowledge. It’s personal. The values – and the importance of – the community sit at the heart of what we do. Empowering and investing in local talent. Bringing art to communities – to connect with, explore and inspire. Community development, sustainability and renewal. The property portfolio provides various asset management options to choose from (in order to generate greater fund return possibilities). The owners have personal investments in all developments – strong commitments to ensuring success across the portfolio. A new wave of pathfinders. DORPSTRAAT is an investor in shopping centres held for the long term. Our investment portfolios group shopping centre of quality together for specific investment objectives. They are managed by our focused, knowledgeable and experienced investment managers. Development activities is taken on, where and when suitable, to enhance returns.